Happy Sunday everyone! I hope we’ve all had some rest over the weekend and are ready for the new week. So Today, I thought to share my testimony on the topic of Prayer and how praying has aided me in all aspects of my life. For some, praying can seem like a bit of a task whilst others are able to pray so effortlessly. If you belong to the former, I hope you’ll be blessed and inspired by my experience! When it comes to prayer I’m pretty lazy. 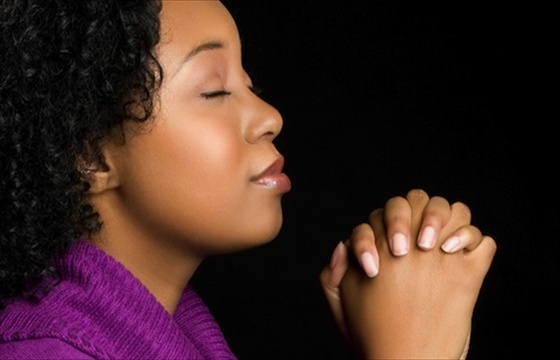 I can praise and worship for time but for prayer I’m still asking God for the strength to do so fervently. Whilst I studied at Lancaster, I attended a church called Christians Alive– a church where I felt the Spirit of God was present. After each service on Sunday, there would be a prayer team down at the front to pray with members who wanted to respond to the sermon/service or had any issues they wanted to share/needed some prayers for. Since praying wasn’t my strongest point, I visited the team a few times for prayer and anytime I did, God answered them speedily. I’ll give three examples below. 1. First time I visited the team, I had asked to pray for two interviews I had coming up in the week that followed. One was for a sponsored opportunity to visit China and the other was for an internship. Although I didn’t get the internship, the process by which I was chosen to go to China was definitely as a result of the prayers from the team. 2. The second time was for something more unusual. I suddenly had this fear that something bad was going to happen and this tormented me for quite a while. Even when I chose not to think about it, it would come out of nowhere. I had prayed about it but it didn’t seem to go away. I decided to visit the prayer team and share with them and they prayed with me. As soon as I left church that day, that fear definitely did not leave with me. I even tried to search for it but couldn’t find it. That moment stood out for me because not only did God deliver me from fear, he answered that prayer with immediate effect. 3. The third time was actually not with the prayer team in church but with members of my small group. We normally met on Wednesdays and I had just written my last ever exam at university on that particular Wednesday. I was supposed to be excited that uni had officially ended for me, but I was a bit worried instead. The reason being that out of the 3 questions I had to answer, I only knew one so I was a bit worried I might fail the module. I quite like exams and I try to revise and predict trends from previous papers. It had worked well for me in the past so I didn’t think differently for this one. But when I saw the questions, I was pretty shocked to say the least. I tried not to panic and did the question I knew really well and for the other 2, I tried not to write too much rubbish. Long story short we prayed about it and when my results came out, I couldn’t believe my eyes when I found that I got my highest score in that exam. Most times I can’t comprehend the awesomeness of God. God answers prayers. I’ve seen this in my life and the lives of others. 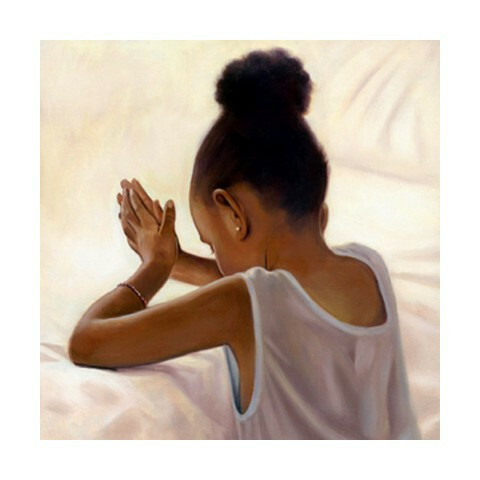 I wake up and thank God for a new day and ask Him to grant me favour for the rest of that day and He does. I lay down to sleep at night and ask Him to wake me up the next morning and He does. I ask Him to protect my loved ones from evil and He does. I ask Him to provide me with a job and He does. I can go on and on about all the times God has answered me even for the little things like ’God please when I get there let me find a chair to seat’, ‘God please let the train run a few minutes late for my sake’ or ‘God please let my neighbour turn down their loud music’ and He answers them and sometimes I’m like wow He must really love me to answer even requests that seem pretty silly. He loves me and He loves you too. 1 Thessalonians 5:16-18 says ‘Rejoice always, pray without ceasing, in everything give thanks; for this is the will of God in Christ Jesus for you’ and Mark 11:24 says ‘Therefore I tell you, whatever you ask for in prayer, believe that you have received it, and it will be yours’. Also if you feel like me you sometimes don’t know how to pray or need help with particular issues, go to your prayer team in church, or get a prayer partner because Matthew 18:19-20 says ‘Again, truly I tell you that if two of you on earth agree about anything they ask for, it will be done for them by my Father in heaven. 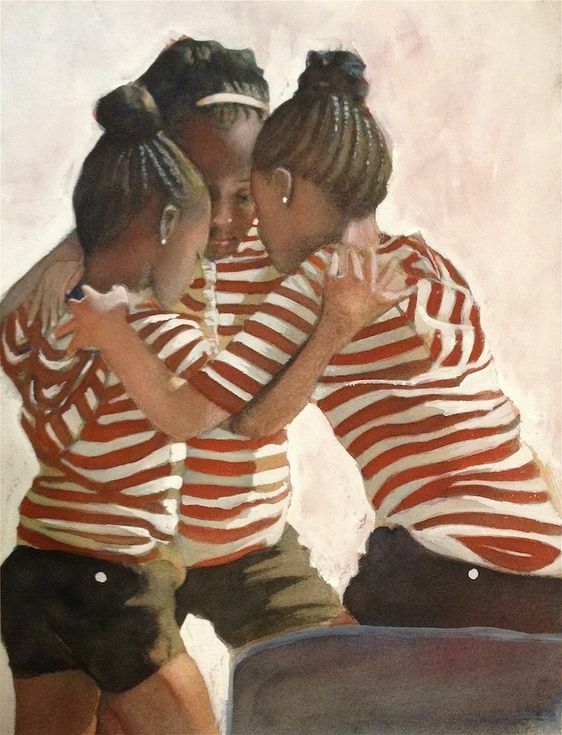 For where two or three gather in my name, there am I with them.’ Beinspired, Moyo.